Whoever said that time goes faster the older you get sure was right. How in the heck is it already April? I’ll get to check out the experience of April showers in Seattle while I’m leading an ATD Storyline Certificate course there next week. Did you find anything good this week? Leave a comment and share it with us! Design is an intricate, complicated, fun and exciting business. If you’re a designer (and we all are) and you don’t subscribe to the Canva blog, you should run over and subscribe to that bad boy right now. Go ahead! I’ll wait. 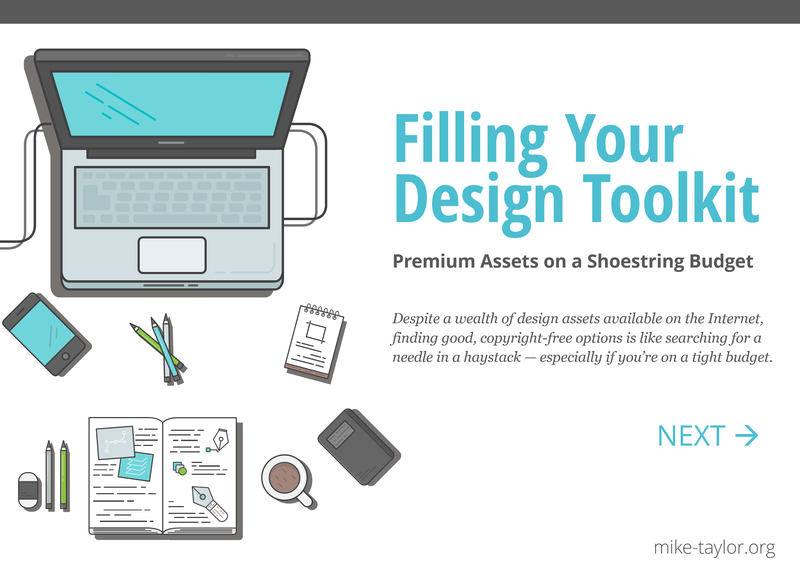 This post is an example of why the Canva blog is one of the best resources anywhere for upping your design game. And you should be using Canva to help you make better designs in a jiffy too. This is the last of a four-part series of interviews with Will Thalheimer (@WillWorkLearn). 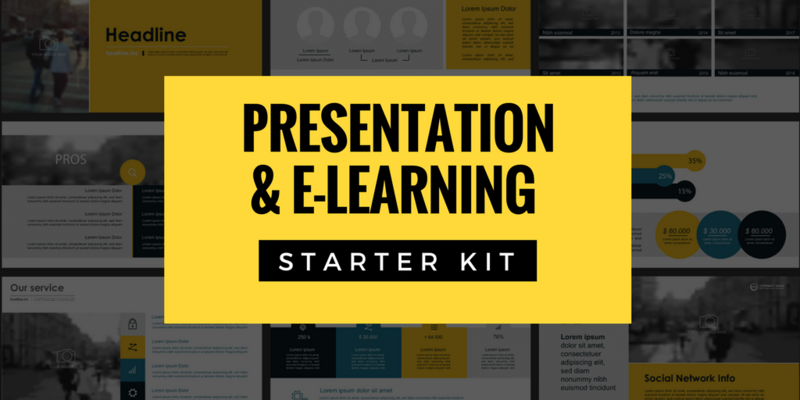 Be forewarned that after you’ve soaked up the goodness of this one, you’ll probably want to go back and catch the first three which looked at smile sheets, spaced learning, and elearning effectiveness. Think about it: There are billions of people walking around with a supercomputer, by the standards of a generation ago, in their pocket. Andrew McAfee (@amcafee), explores whether or not we are underestimating the speed, scope, and scale of the disruption that AI (artificial intelligence) will bring. There are two kinds of internet users. Those who use RSS and everyone else. Check out research and lessons from Buffer (@buffer) and Pocket (@Pocket) about how to build a remarkably effective content curation strategy as a way to establish your authority and more. 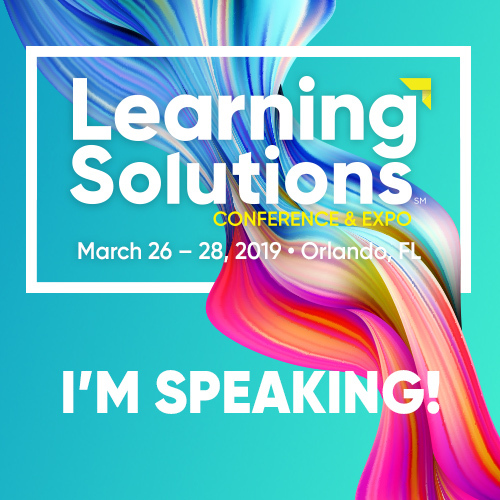 For anyone, like me, who missed the Learning Solutions conference last week you can check out this resources pages for many of the session slide decks and handouts. Even if you were there this is still helpful for those times when you had to make tough decisions between great sessions that happened simultaneously. 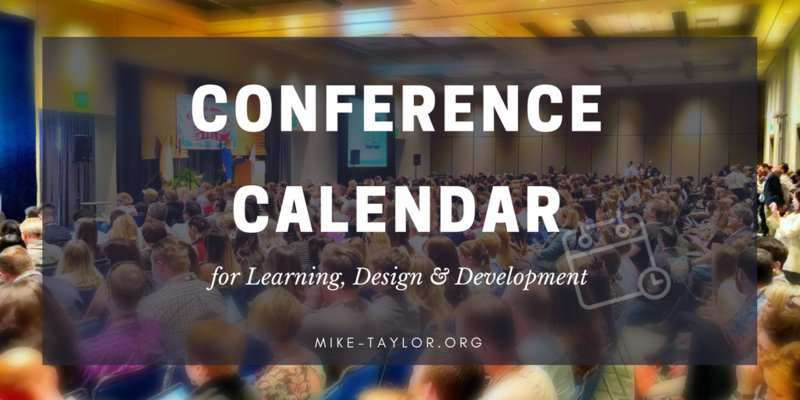 Remember you can always see what conferences are happening when and where on my big L&D Conference Calendar page. Storyboarder – Storyboarder makes it easy to visualize a story as fast you can draw stick figures. I think today looks like a chill remix kind of day.